Larry, a young man with Down syndrome, is in love with Sophie, who has severe epilepsy, and is keen to express his love for her. With the help of their care-worker, they plan a romantic afternoon in a Galway hotel under cover of a cinema outing with their care centre friends. The afternoon proves eventful as they each experience new freedoms and new challenges. At the core of the film is the right for people with intellectual disabilities to enjoy consensual sexual relationships, a right they are currently denied. 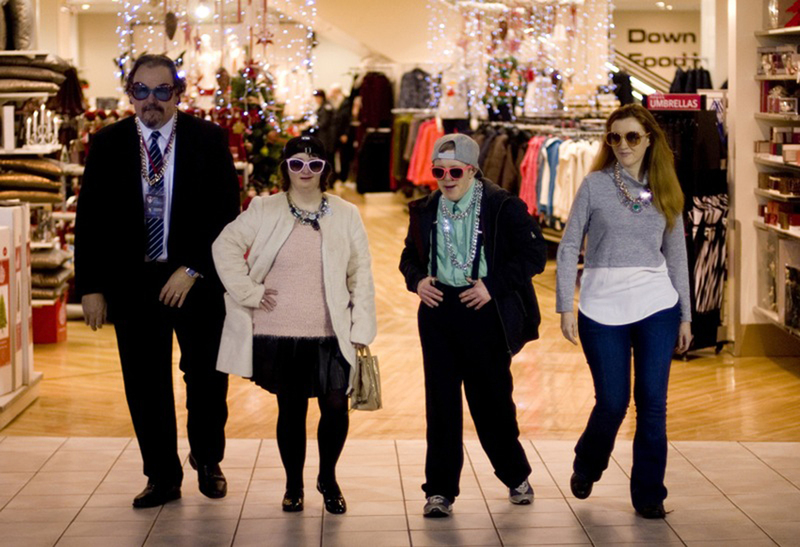 The script for Len Collin’s ambitious debut has been tailored to the strengths of each of its cast, most of whom have intellectual disabilities. It is filled with joy and welcome insights into their world. An astonishing achievement.